Kinsta Review 2019: Is Kinsta a good web hosting provider? 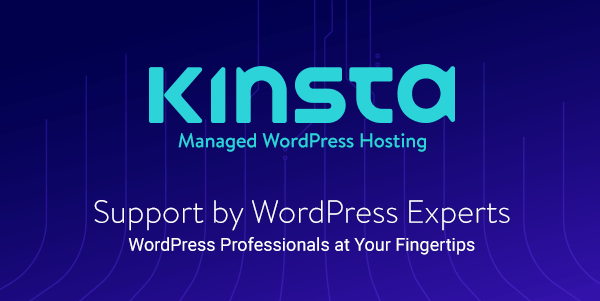 Kinsta is an innovative new type of fully-managed premium WordPress hosting solution. Their web hosting is unlike any traditional shared, VPS, or dedicated infrastructure you may be used to. 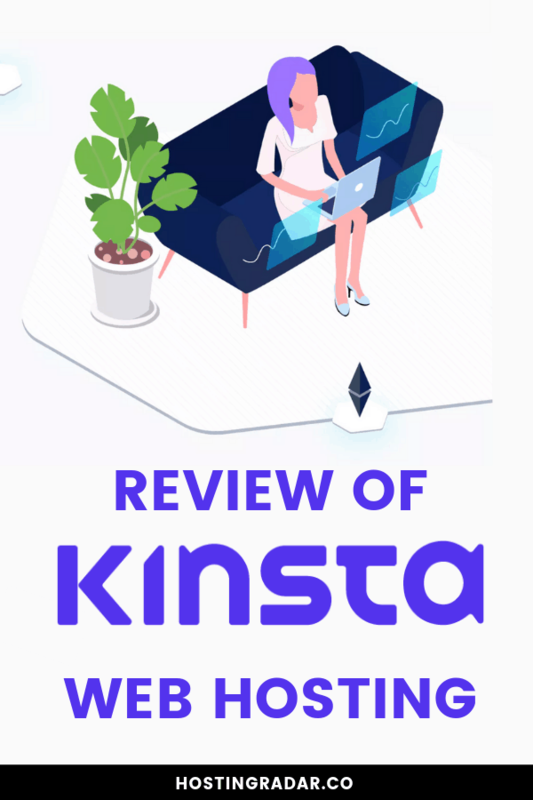 This Kinsta review explores the pros and cons of their features and service, speed, pricing and more. We will also compare Kinsta to the most popular web hosting provider, SiteGround. You may be surprised by what we’ve discovered! Where are Kinsta’s data centers located? 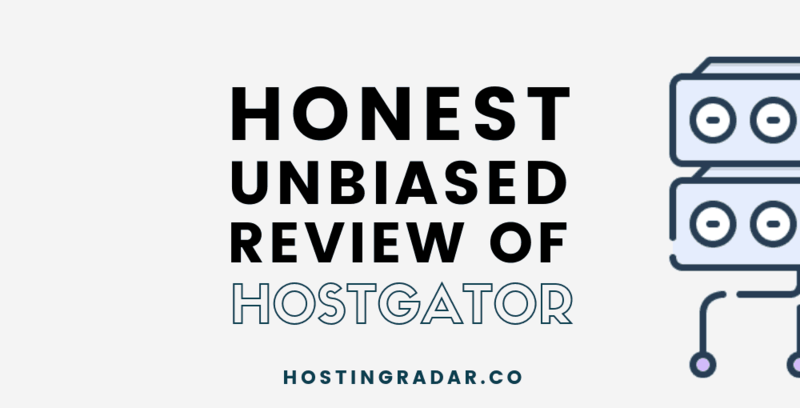 Kinsta Review In Conclusion: Do We Recommend Kinsta As A Good Web Hosting Provider? Kinsta is built and powered by the Google Cloud Platform, offering its customers Google Cloud’s premium tier global network. The resources Kinsta provides are 100% private and are not shared between anyone else – even your own websites! This alone allows websites hosted with Kinsta to load extremely fast. Another important factor to mention is that Kinsta has server centers in 18 locations worldwide, spanning 5 continents. This is really, really good for speed and reliability, which we will dive into in a moment. 30 Day money-back guarantee: Unsatisfied? Contact Kinsta within 30 days for a full refund (new customers). Price: Kinsta is expensive. It is a premium solution, and the high price reflects the high-quality service. The number of features that Kinsta provides its customers with is quite impressive. Fast servers are important for website performance and page speed. Where your host’s server is located geographically is an important thing to take into consideration. You want your hosting server to be located as close to where your main traffic is. As a Kinsta customer, you have the benefit of choosing from 18 data centers located across the globe. If needed, you could utilize a different data center for each of your websites, in fact. We are also impressed with the excellent security features that Kinsta provides its customers with. Some of these security features go above and beyond what typical web hosting companies provide. Only encrypted SFTP and SSH connections are supported (no FTP). Kinsta automatically applies minor WordPress security patches whenever any are available. This keeps your website up to date without you having to worry about it. Kinsta offers high-quality spam and hacker protection. 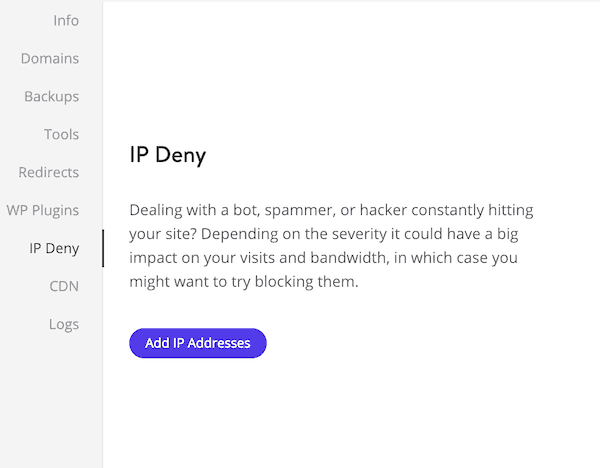 From the My Kinsta dashboard, you can easily see and block IPs of known threats. 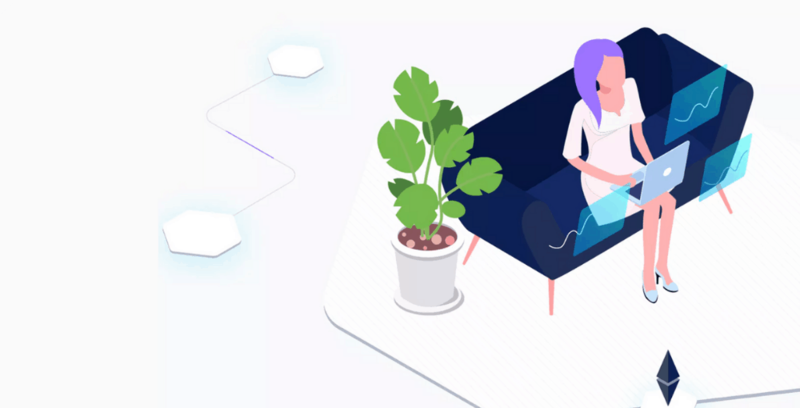 In addition, Kinsta provides a hack-free guarantee: If your site is compromised while on the Kinsta network, they will fix it for free. 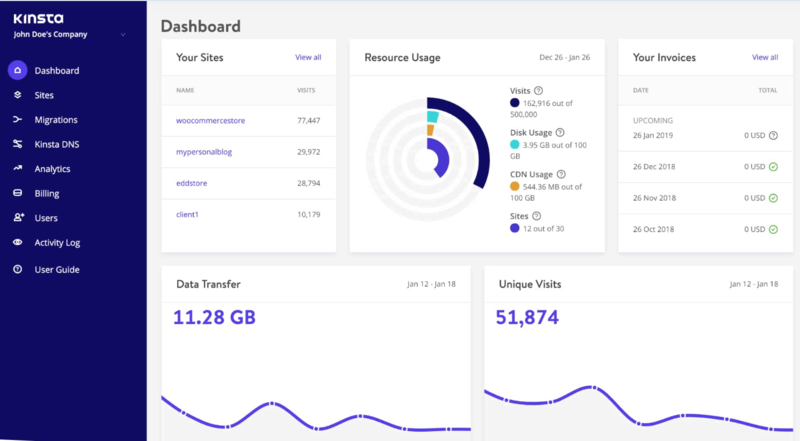 Kinsta‘s user dashboard is called ‘My Kinsta.’ It offers all the functions of CPanel or Plex, but with extended features and an improved design. The way My Kinsta is laid out is very modern and user-friendly. 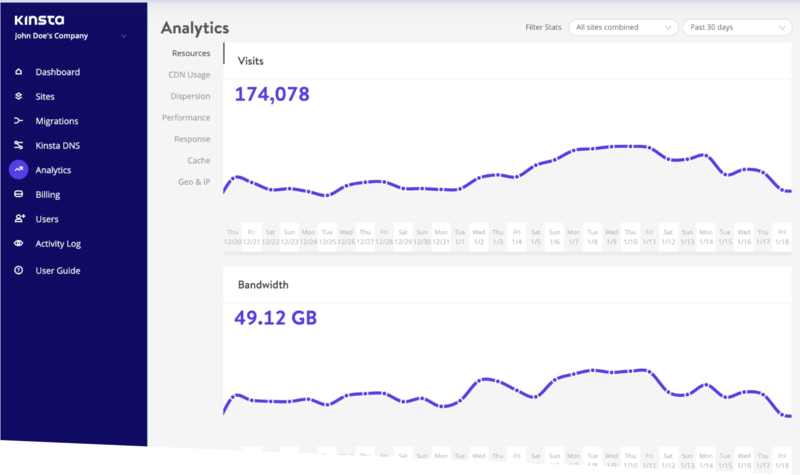 From the My Kinsta dashboard customers can monitor site performance, access SSL, create redirects and review site analytics, among other features. You can also add team members with multi-user access, and allow different permissions levels for team members. 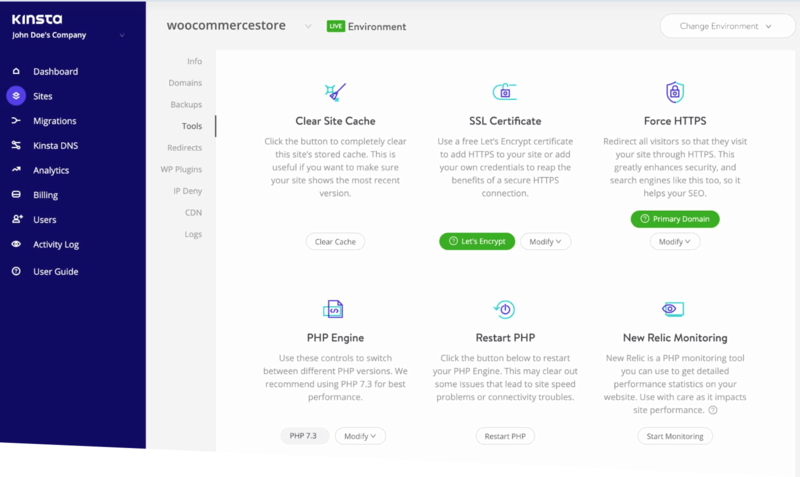 This allows you to have control over who can have access to what parts of your website and business while keeping other parts private or limited. From your My Kinsta dashboard, you can create a WordPress website with just one click. The process is completely straightforward and newbie-proof. Fill in your website name, choose a secure password, and voila! Your new WordPress website is installed and ready to be customized. Kinsta includes a number of free white glove migrations performed by a Kinsta tech, depending on the plan you choose. Once you have used up your free white glove migrations, you can order the service for $100 per migration. Note, if you migrate your site(s) yourself, there is no fee. Contacting Kinsta is as easy as logging into your My Kinsta dashboard and using the live chat service. You can also reach support at any time at contact@kinsta.com, or via the form on their contact page. Kinsta‘s pricing tiers start at $30 per month and depending on your resource requirements and budget, go all the way up to $900 per month. No matter which plan you are on, the free SSL & CDN is included, as well as 100% resource isolation. So your resources are never shared with anyone else. Kinsta also offers business 3 & 4, and enterprise plans that provide up to 120 GB disk space, 80 WordPress installs, and more free white glove migrations. ==> See all Kinsta plans and pricing here. Unlike other web hosting providers, Kinsta doesn’t offer coupons. But, if you pay yearly for any plan, you will get 2 months free. Kinsta offers a 30-Day money back guarantee if you cancel your service within the first 30 days. To note, this guarantee is available to first-time customers only. Returning customers are eligible for a partial refund of unused fees. ==> Read the fine print for more information about Kinsta’s money-back guarantee, here. Many SiteGround and Bluehost customers soon outgrow the restraints of their shared hosting plan and end up looking for cloud hosting solutions as a result. Kinsta provides a top of the line, extremely fast hosting solution that is many tiers above shared hosting environments. Considering the monthly price of SiteGround’s Go Geek shared plan is $34 per month, we feel that switching to Kinsta Pro at $60 would be a worthy upgrade for someone wanting a cloud infrastructure. It’s worth taking a look at SiteGround’s own cloud hosting infrastructure: SiteGround Cloud Hosting options. One-click Backup Restore Free on all plans $19.95 per restore on StartUp plan. Yes, we can recommend Kinsta as an excellent web hosting provider. Although Kinsta pricing is on the high end, so is the service that they provide. We feel that the price is reasonable, considering the premium features and service you get. However, Kinsta probably would not be the right choice for a new blogger who is concerned with cost. 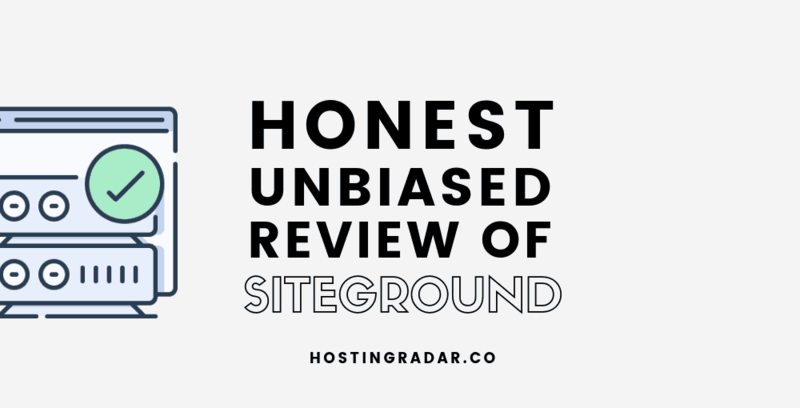 To a new blogger on a budget, we would recommend Bluehost or SiteGround’s shared hosting as a better option. But if you have a bigger website and require more resources and seamless service, or if you simply prefer to have the best cloud service regardless of cost, then Kinsta may the perfect web hosting solution for you.